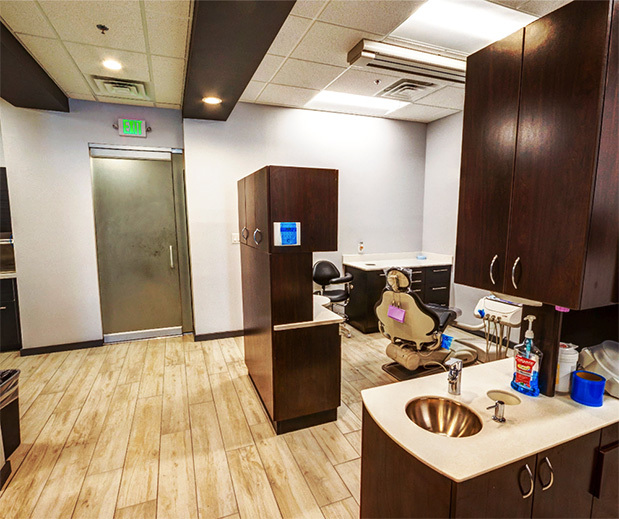 At Thornton Town Center Family Dental, you will work with a team of caring and compassionate dentists who truly care about your overall oral health. Our dentists are experts in orthodontics, dental implants, veneers, and much more. When you come into our office, we will make you as comfortable as possible. 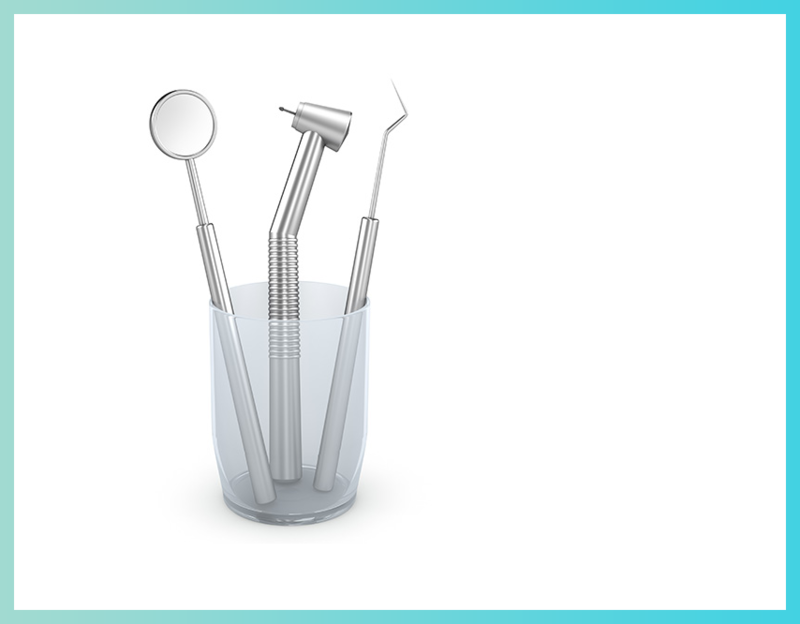 We know it can be stressful to visit the dentist, especially if you have had a negative experience in the past. Our dentists will work closely with you to create the right treatment plan that meets your needs and improves your smile. We are available for Saturday appointments too! 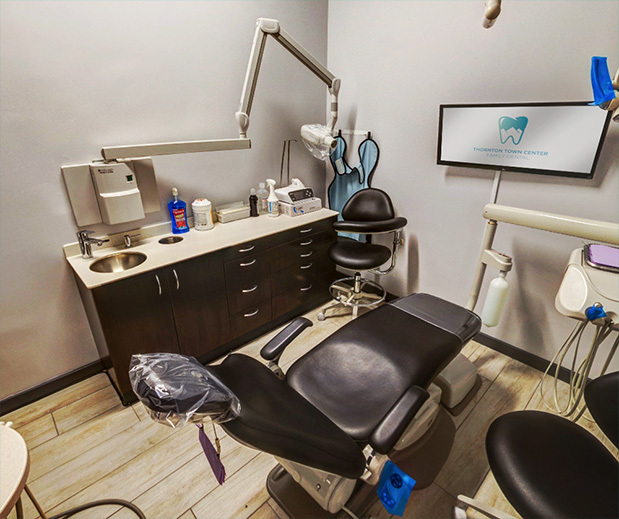 We do not want your dental health to be inconvenient for you and we want you to be able to receive the care you need, when you need it, and with little disruption to your life. Don’t hesitate to take a moment and explore some of the services we have to offer. 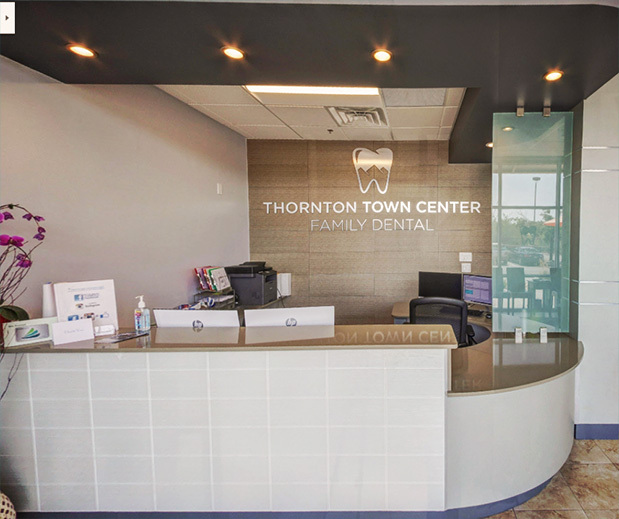 If you would like to schedule an appointment with Thornton Town Center Family Dental, call our office today! 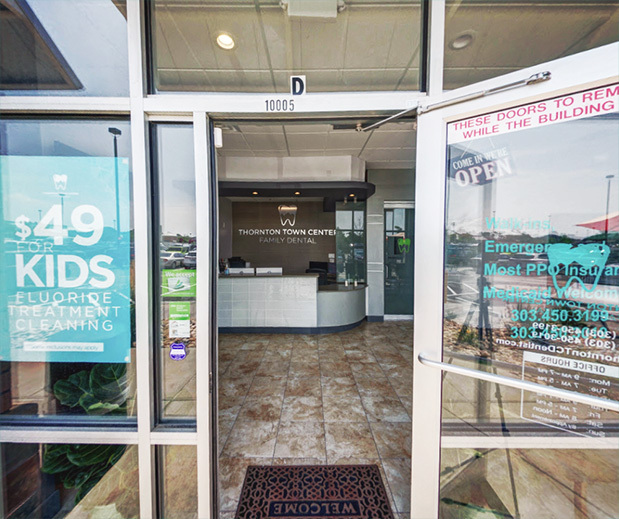 We are ready to meet yours and your family’s dental needs. 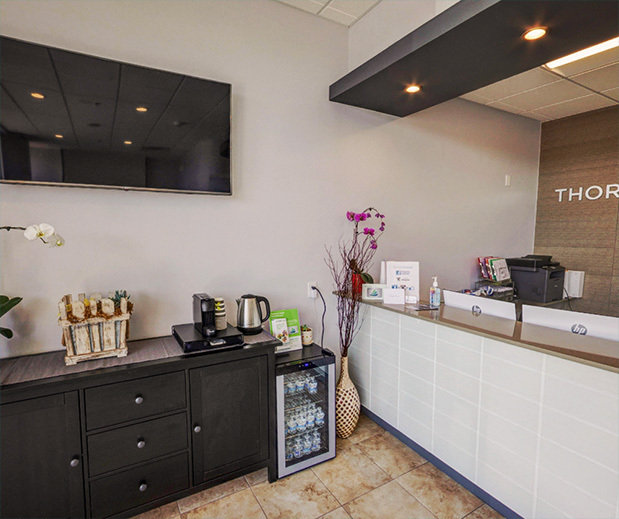 Thornton Town Center Family Dental cares about its patients and our team from the front office staff to the hygienists to the dentists will treat you like family. We cannot wait to see you flaunt your new, beautiful smile with confidence! If you would like to schedule an appointment with one of our dentists, call Thornton Town Center Family Dental today. 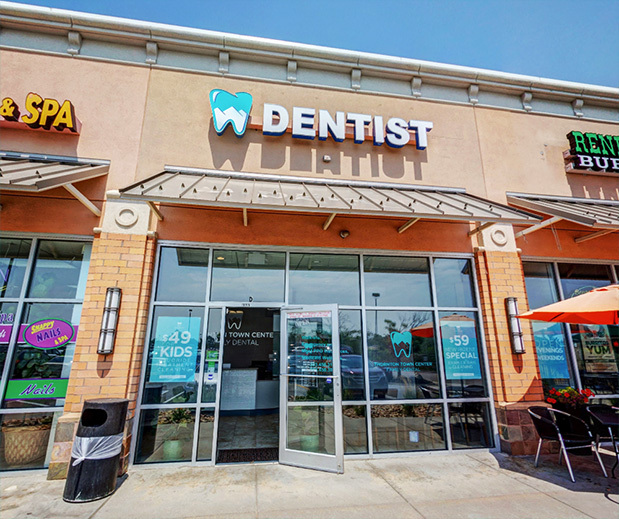 Welcome to Thornton Town Center Family Dental! We invite you to take a moment to look around our office and see some of our dental staff in action. WHY CHOOSE THORNTON TOWN CENTER FAMILY DENTAL? Choosing a dentist is one of the most important decisions you will make when it comes to your oral health and care. Your dentist should CARE about you and be able to provide you with the care you need. A good dentist will be patient and provide you with the attention you need, even if that means your consultation takes an hour. 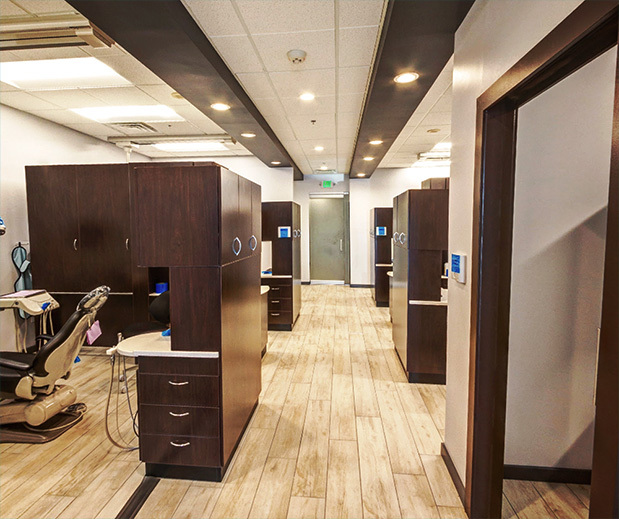 At Thornton Town Center Family Dental, we care about our patients and we are thrilled to be able to provide quality dental care in the area. Our dentists are not only trained and experienced, but they are compassionate as well. If you are wondering why you should choose us, take a look at some of the reasons below. 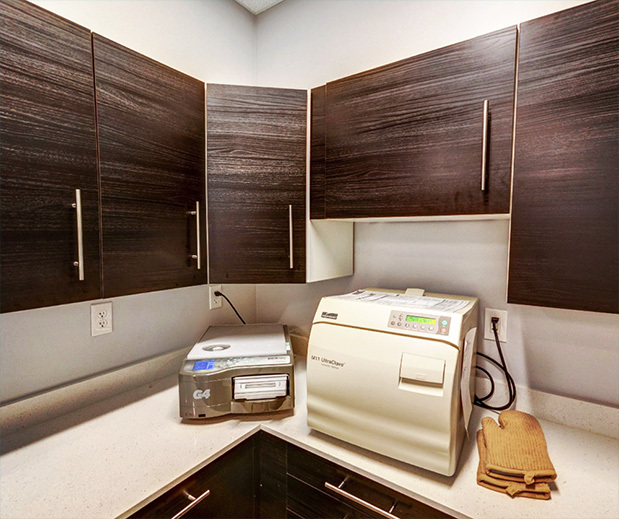 Thornton Town Center Family Dental uses the latest and best technology in the dental field. We want you to be as comfortable as possible when you come in for an appointment, so we make sure to facilitate that. We take the time to update our equipment when new devices or procedural tools come out, as this allows you to receive the BEST care possible. Each one of our dentists LISTEN to you! 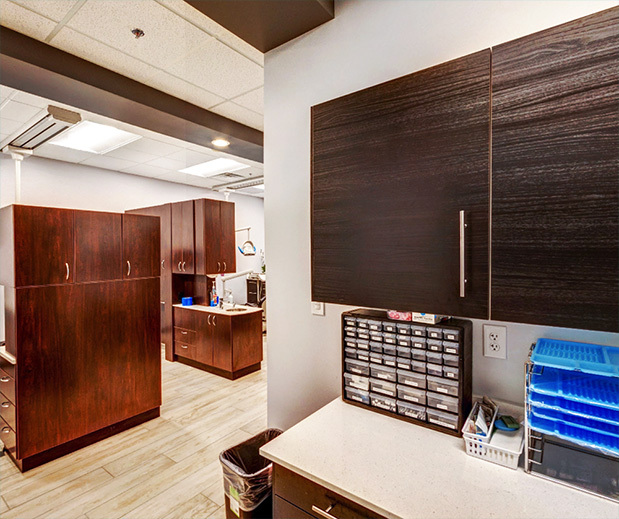 When you come in for an appointment, our dentists will take their time and discuss your oral health, treatments, and care with you. We never rush you through an appointment and we will provide you with the one-on-one attention you deserve. We plan all of our appointments accordingly to ensure you never have to feel as though our dentists cannot take their time with you. 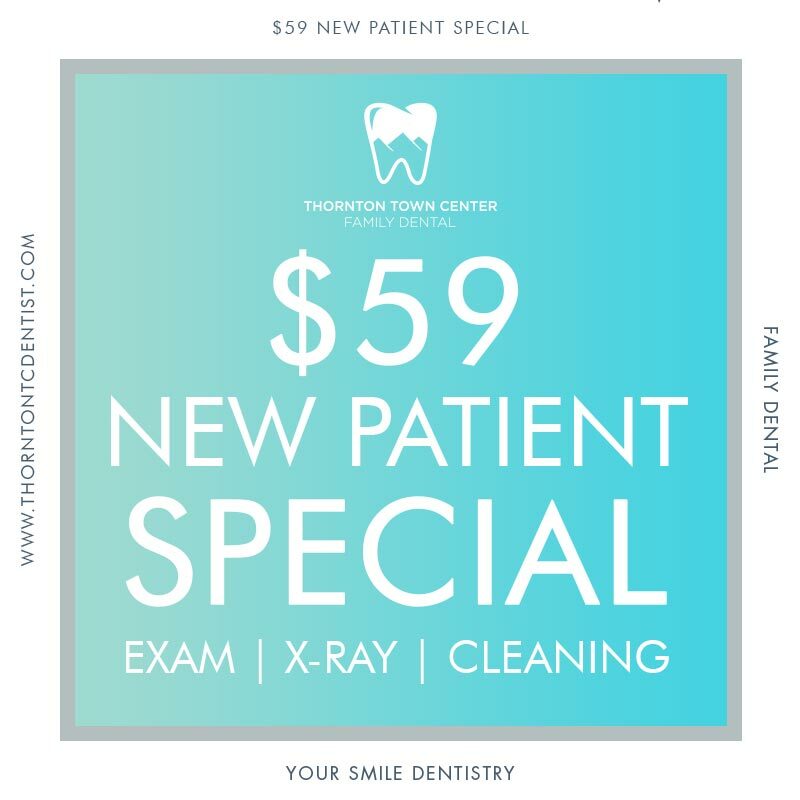 Thornton Town Center Family Dental is proud to be your dental care provider and we have made sure that we are available to handle all of your dental needs, when they happen. Our dentists are available around the clock to respond to any dental emergency that you may experience. We offer you convenient Saturday appointments and, in many cases, we can see you the SAME day. 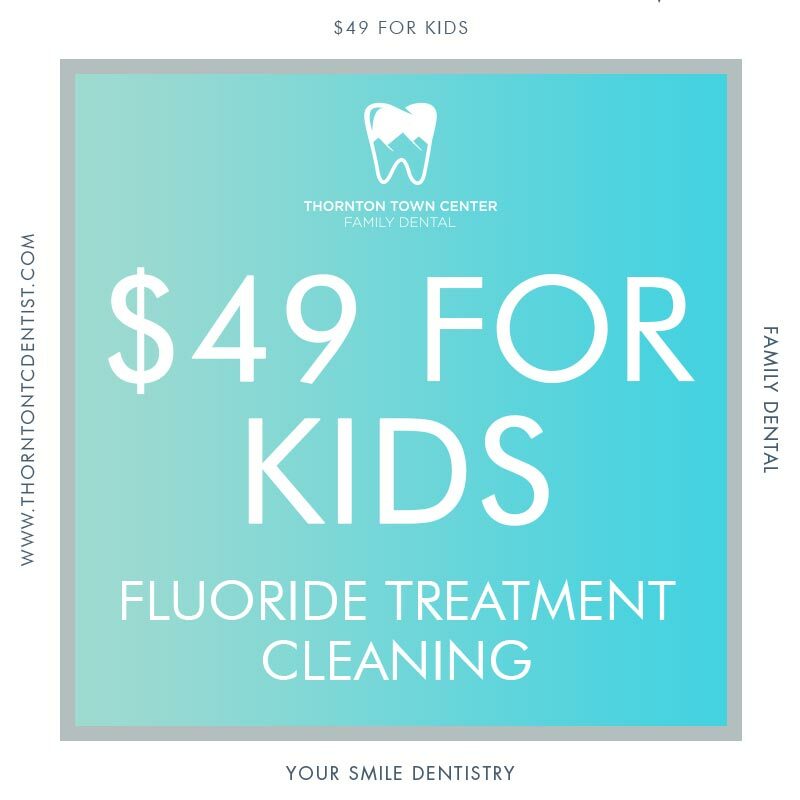 Thornton Town Center Family Dental strives to provide you with the best dental care in the area and we work even harder to make sure that our prices are affordable. We often run promotions and offer special prices, so that you can save money on your dental care. 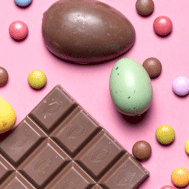 Take a moment to check out some of our current specials and promotions below. Want to see what our office looks like? 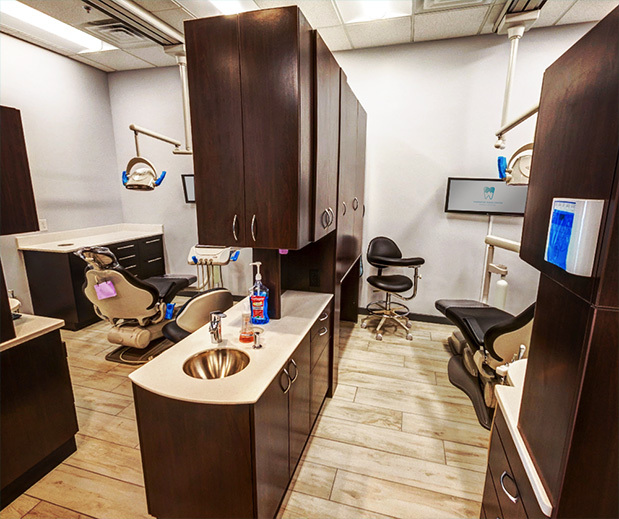 You can now take a tour of Thornton Town Center Family Dental right here online. 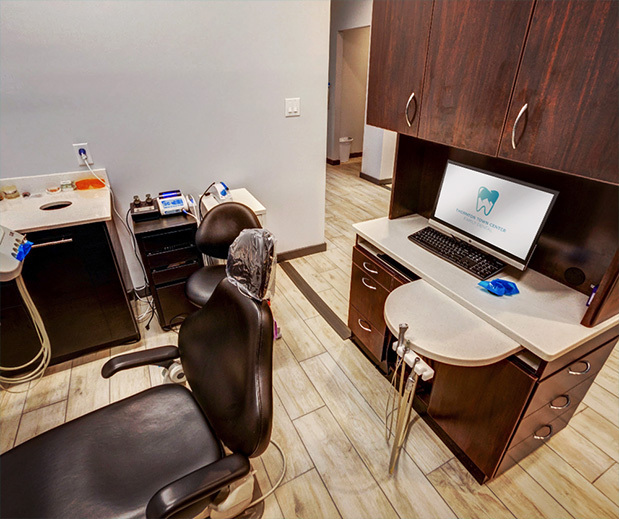 Our team of doctors and staff will take you on a virtual tour of our dental office. 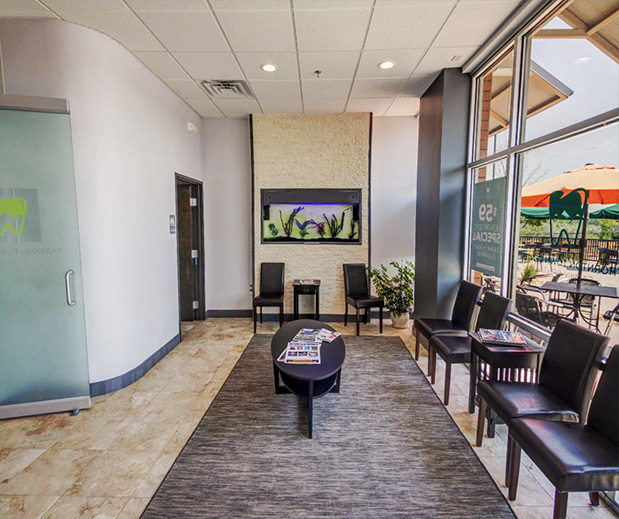 You will have the opportunity to see our patient waiting rooms, exam rooms, and staff. Our doctors and staff truly love providing our patients with the best care. Please take a moment to browse our Smile Gallery to see some of the amazing transformations we have made to enhance the health and appearance of our patients’ beautiful smiles! 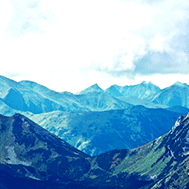 Are you looking for something to do in Thornton, CO? Whether you’re our patient or new in town, we select great local events every month for you to explore. 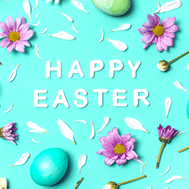 Support the local community by sharing with your family and friends. 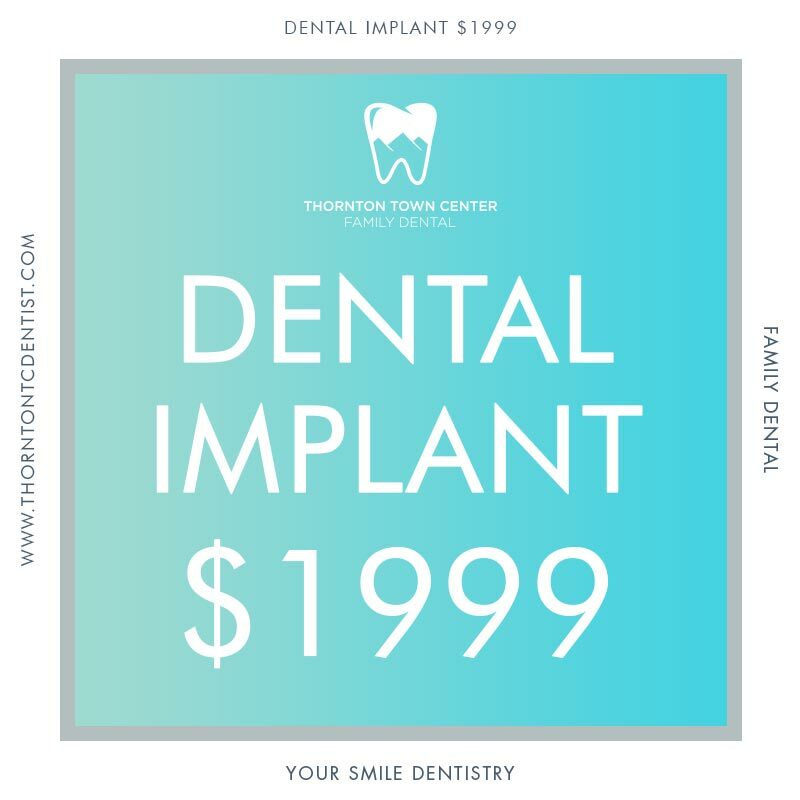 If you are due for a dental checkup or you are struggling with a cavity or you want to discuss tooth replacement options, now is the time to schedule an appointment with the dentists at Thornton Town Center Family Dental. Don’t hesitate to call our office now! If you are ready to schedule an appointment with our team, take a moment to fill out the form below. One of our dental team members will call you back shortly!